Retail monster Target has more than 360,000 employees. Some of them are oldies; some of them are Gen Xers; and some of them are the dreaded millennials. 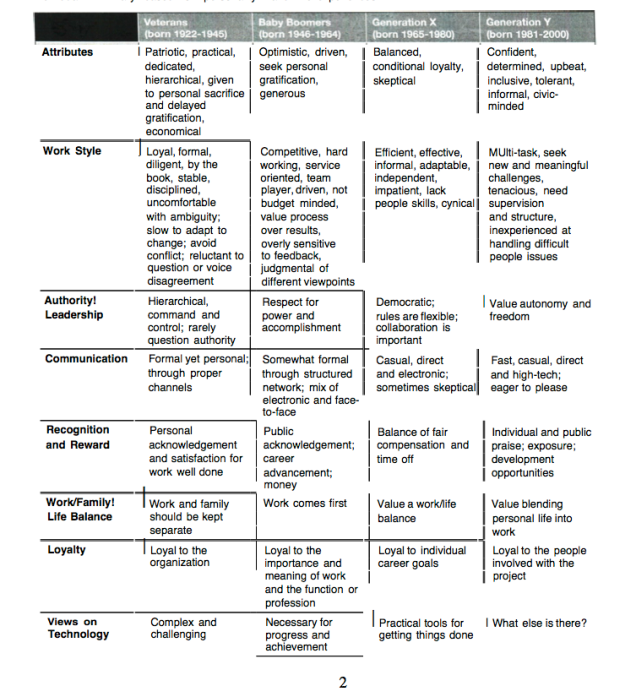 Fortunately, the company has a neatly stereotyped training guide for managers to navigate this generational minefield. 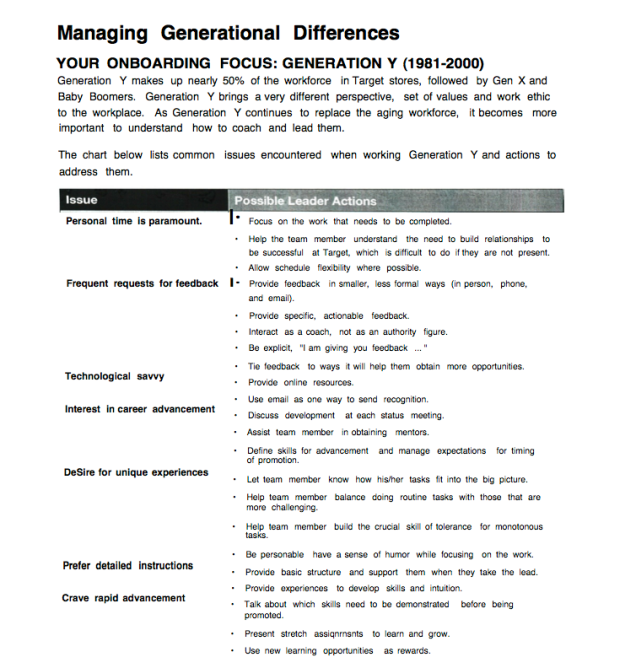 This internal Target training document, entitled "Managing Generational Differences," was leaked by Target employees and subsequently forwarded to us. (These things happen.) It is meant for training Target managers ("team leaders") in the finer points of interpersonal communication with various "team members." 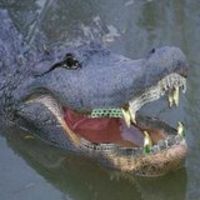 Its copyright is 2009, but it is unclear whether it is still in use. 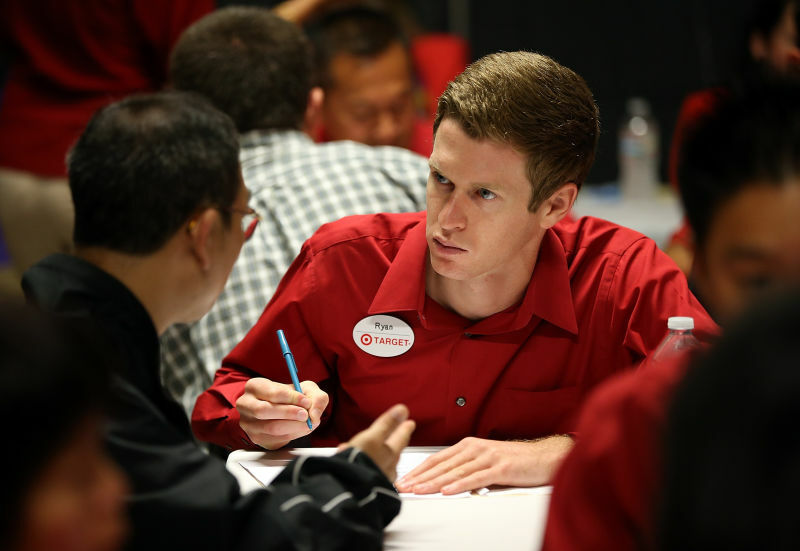 How does the Target corporation define "diversity?" Today is the day that you will find out. Did you know that the characteristics of all living American generations can be contained on a single easily mimeographed chart? It's true. 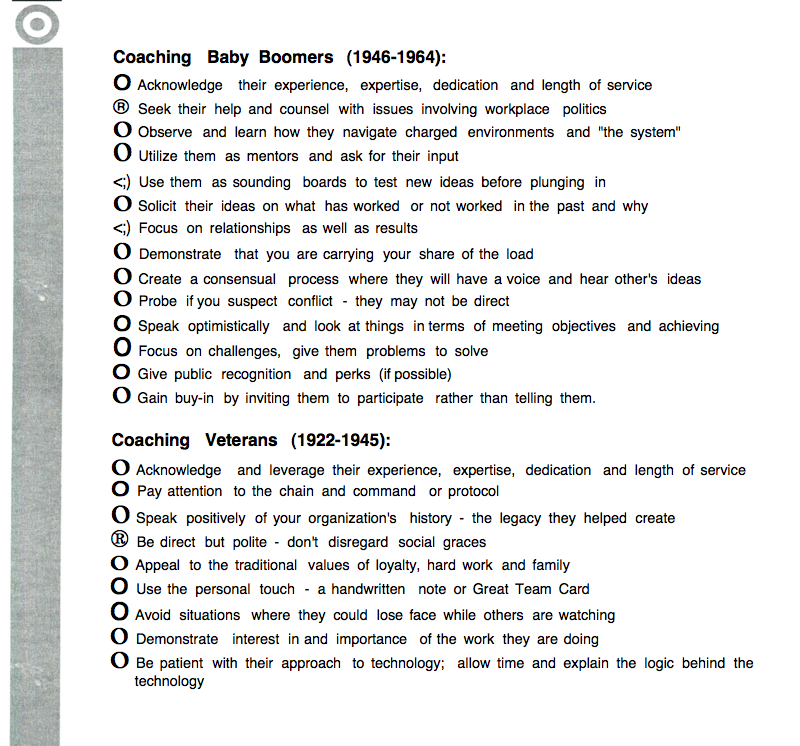 Coaching tips for every single generation: patronize everyone in their own way. Finally, what you need to know about "Generation Y," the millennials who will—sadly—be the future of Target. Diversity is strength or whatever.